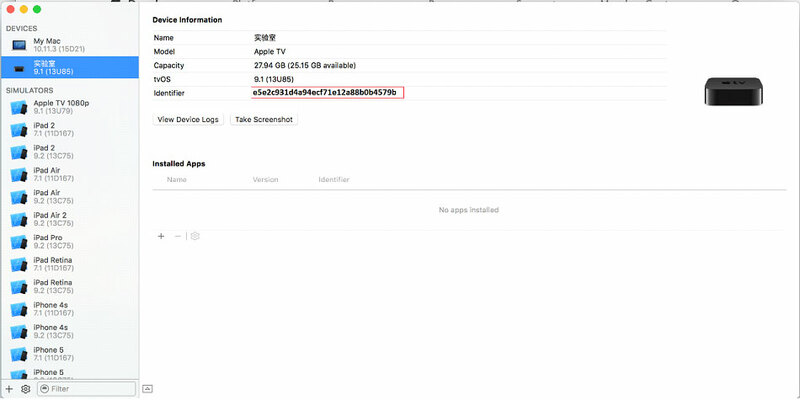 Download the atvjb.zip from pangu.io and extract. This will create a folder, containing the application components. 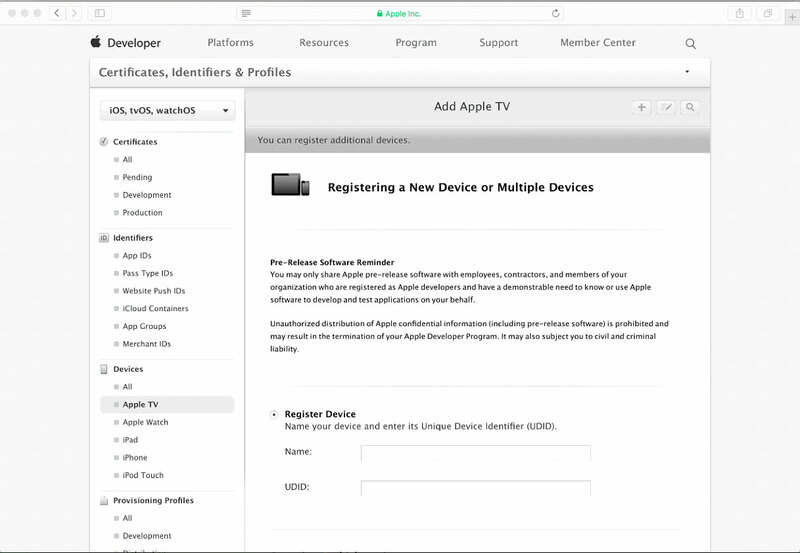 Launch Xcode, navigate to Windows->Device, Choose your connected apple TV device. Find the device UDID (a long hexadecimal string) and record it. 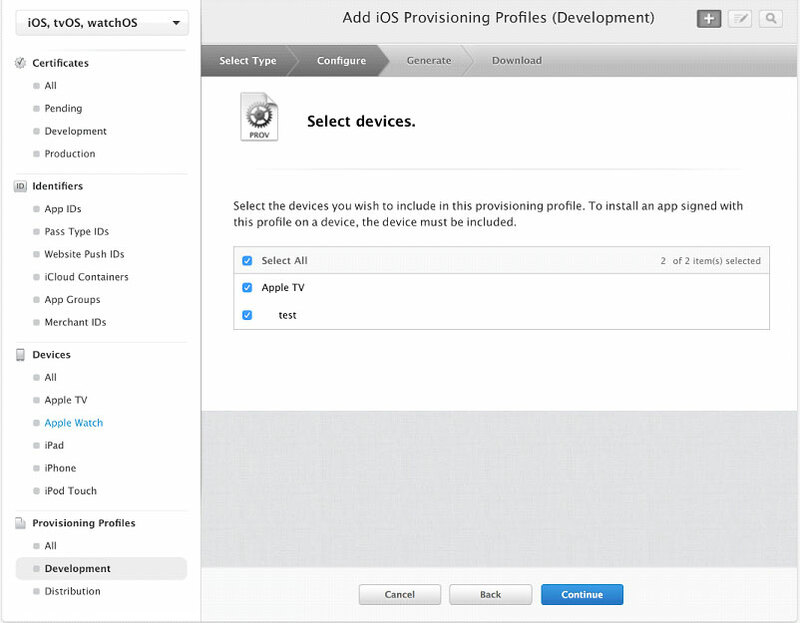 You will need to it for the next step, which registers your device with Apple and creates a provisioning profile. 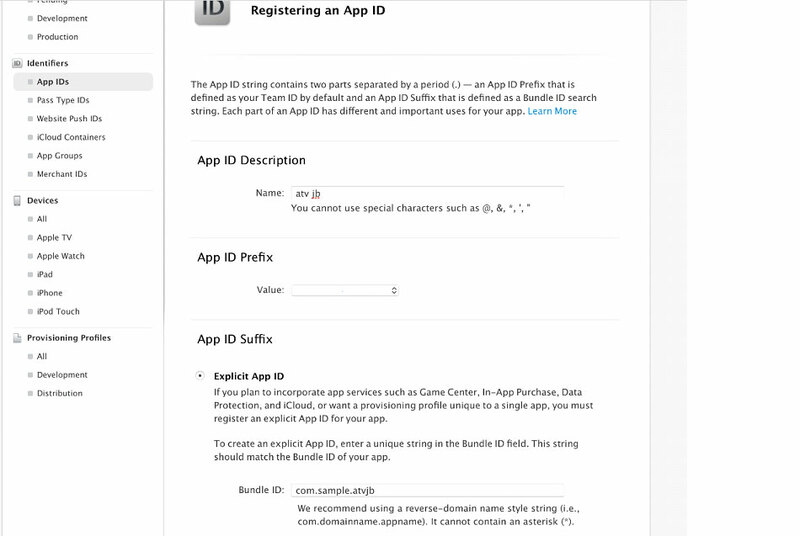 Login to your account on apple developer center, and register your device udid (obtained in the previous step) to Devices by open the following URL: https://developer.apple.com/account/ios/device/tvOS/create If you have multiple apple tv devices, you will need to register all devices. 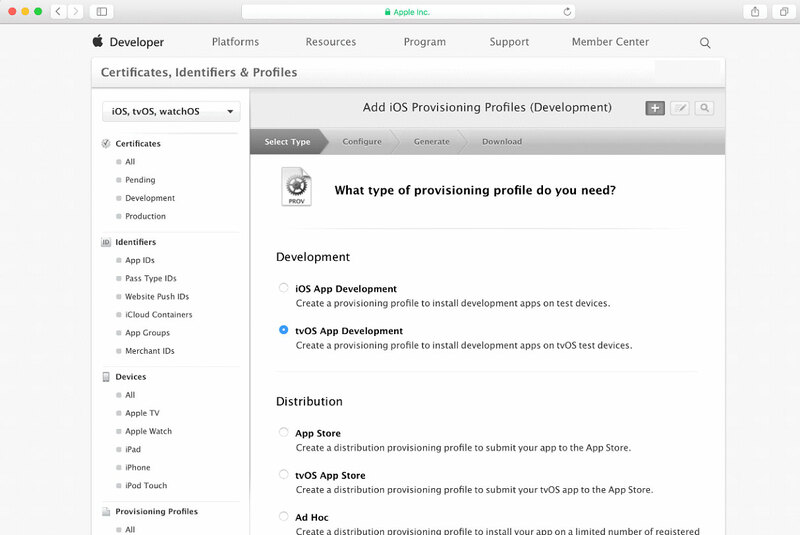 Choose tvOS App Development, click next, and choose your developer certificate. On the device selection page, choose all your Apple TVs you want to jailbreak. Download the file and save to the atvjb folder, renaming it to embedded.mobileprovision. 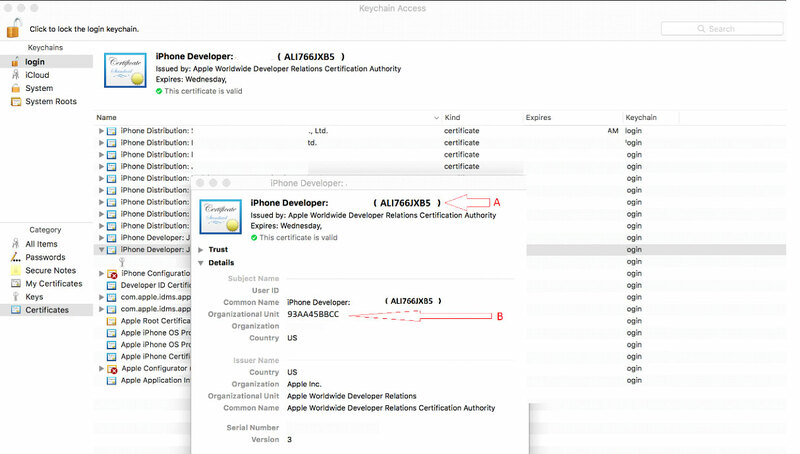 Open Keychain Access app, select “Certificates” in the Category section, and open the property page of your developer certificate. In the figure, A will be your common name iPhone Developer: test (ALI766JXB5) , B will be your team ID 93AA45BBCC. You're now ready to install! You may either use Xcode's Windows->Device, by creating an ipa from the application folder, and then pressing "+" and selecting the newly created IPA. Install_atv_jb.sh e5e2c931d4a94ecf71e12a88b0b4579b com.sample.tvjb 93AA45BBCC "iPhone Developer: test (ALI766JXB5)"
The jailbreak app will install to your Apple TV. Click PANGU app to launch jailbreak, wait a few seconds.. and your device will be jailbroken! Now, you can connect your device by ssh (port 22), which will launch dropbear (an SSHd clone) on the TV. It’s a good idea to change the default password (alpine), and/or add a host key to /var/root/.ssh/authorized_keys. Please backup your device before using Pangu. 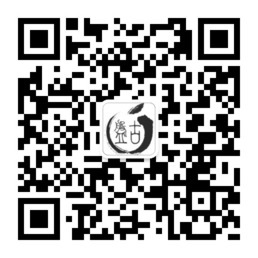 Although we have successfully tested Pangu with a number of devices, we strongly suggest you backup your data via iTunes before jailbreak. In order to increase the success rate, please switch your device to airplane mode, and disable passcode and “find my iPhone” functions in system setting. 3. the warning of "Disk is almost full". 2. Please reboot both your iOS devices as well as your computer, and try again. Team Pangu consists of several senior security researchers and focuses on mobile security research. Team Pangu is known for the multiple releases of jailbreak tools for iOS 7 and iOS 8 in 2014. Team Pangu proactively shares knowledge with the community and presents the latest research at well known security conferences including BlackHat, CanSecWest, and Ruxcon. Thanks open source projects such as libimobiledevice and Duilib. Pangu Jailbreak V1.3.0 used a kernel bug from Lokihardt to exploit iOS 9.1, and the bug is patched in iOS 9.2. Thanks Lokihardt for helping! The kernel bug of Pangu 9.1 jailbreak is from Lokihardt which is patched in 9.2. Thanks Lokihardt for helping!